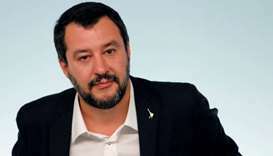 Deputy Prime Minister Matteo Salvini on Thursday condemned as "disgusting" restrictions imposed on women hoping to see the final of the Italian Supercoppa, which is being staged this month in Saudi Arabia. 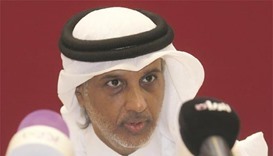 Juventus and AC Milan are being urged by human rights campaigners not to play the Italian ‘Super Cup’ in Saudi Arabia following the murder of Jamal Khashoggi. AC Milan celebrated wildly after beating Juventus to win the Italian Super Cup in a penalty shoot-out to win their first trophy since 2011 yesterday. The Italian SuperCup final between league champions Juventus and beaten Cup finalists AC Milan will be held in Qatar for the second time this December, Serie A officials announced on Friday. 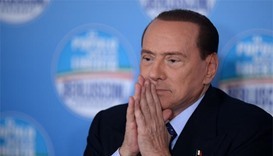 Former Prime Minister Silvio Berlusconi, one of Italy's richest and most polarising men, was hospitalised on Tuesday for a heart problem but his condition was not life-threatening, a spokesman said.